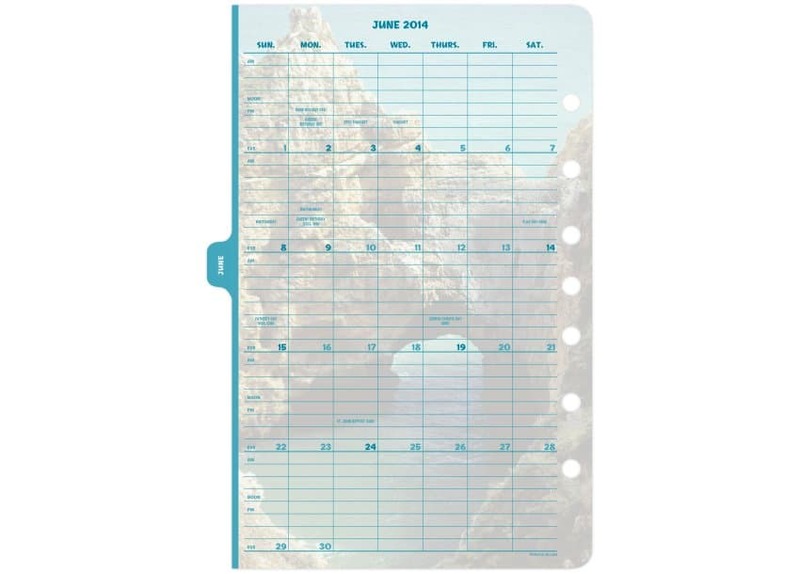 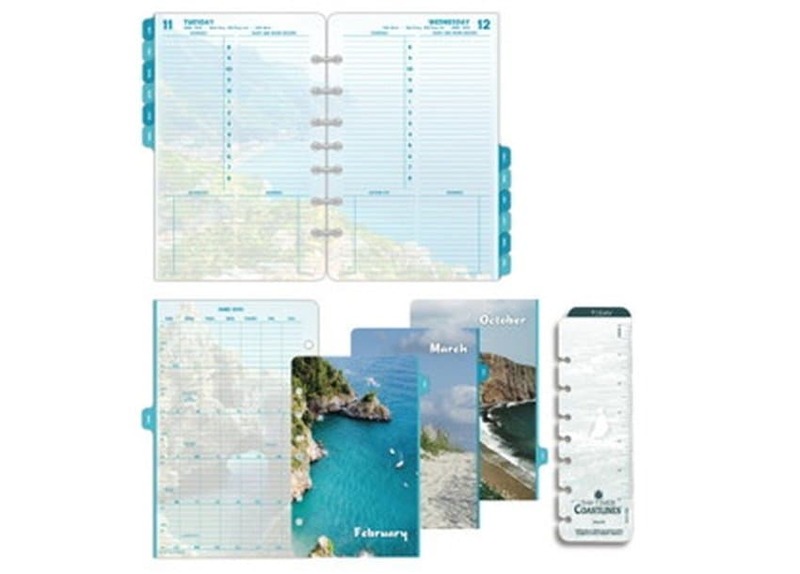 Scenic Coastlines 1-Page-Per-Day Refill gives you a year-long holiday at the beach! 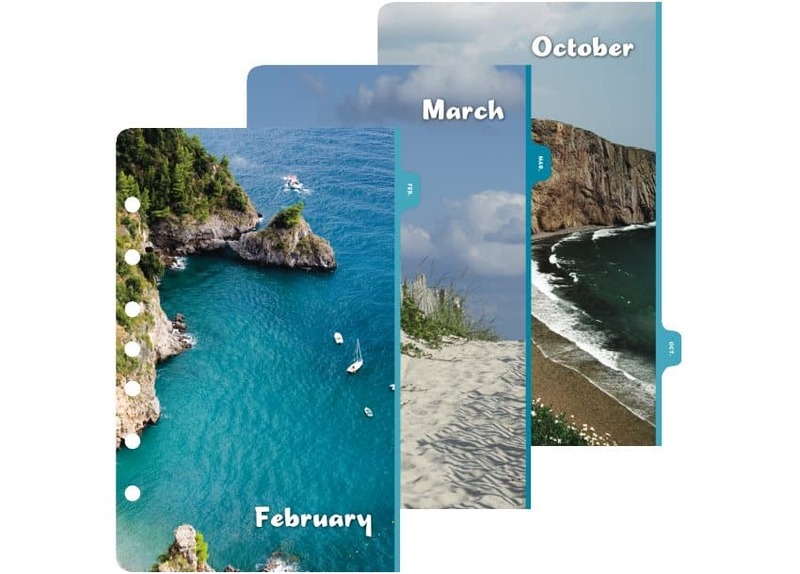 The soothing beach scenery of our Coastlines 1-Page-Per-Day Refill gives you a daily mental holiday with an efficient format that boosts your productivity. 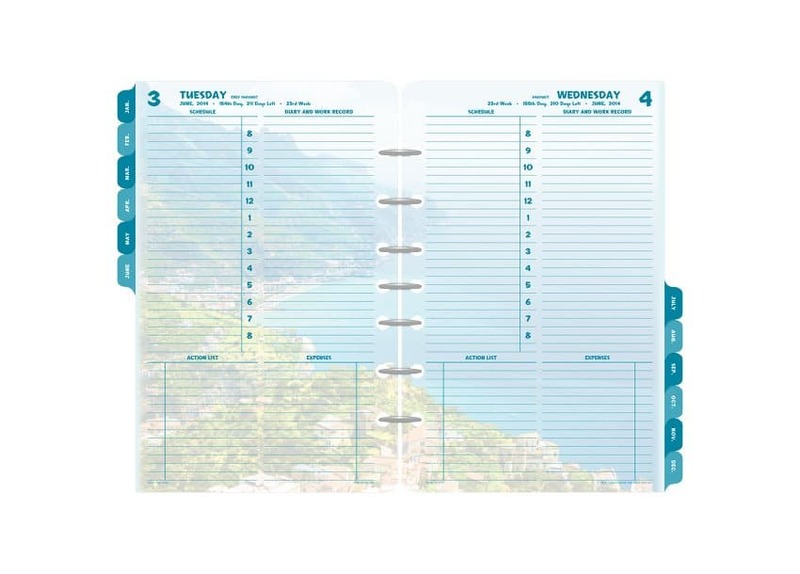 8AM - 9PM timeline gets you through the work day and beyond with space for appointments, action list, notes, and expenses.